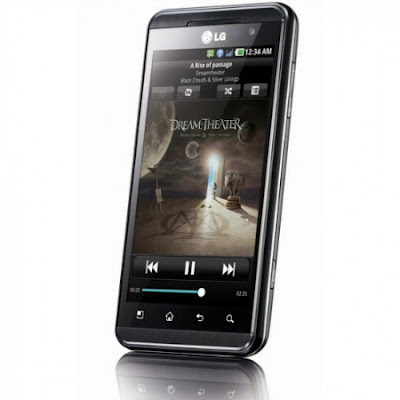 LG Optimus 3D offers 3D Glass free display technology having 4.3-inch Multi-Touch screen with 3D UI powered by 1 GHz Dual core ARM Cortex-A9 CPU and runs on Android Gingerbread v2.3. 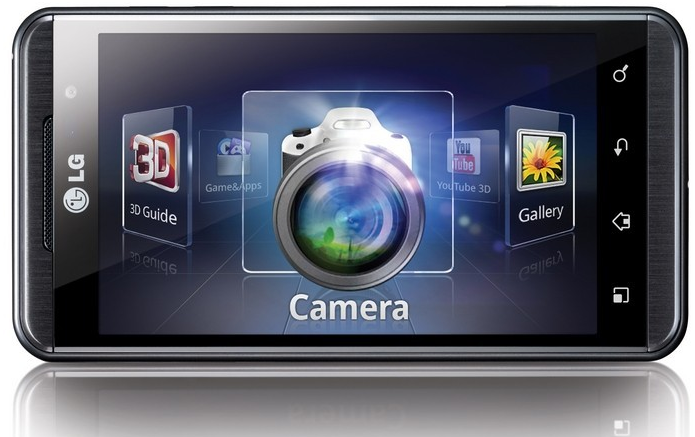 It comes with dual 5MP auto focus camera with 720p 3D capture at 30fps, 8 GB ROM, 512 MB RAM and 1500 mAh battery.It is equipped with Wikitude 3D browser which helps to view everything in 3D.Content sharing is possible trough wired HDMI connection or the wireless DLNA equivalent. LG Optimus 3D is the world’s first smartphone with dual-core, dual-channel, dual-memory architecture with first full 3D platform for glass free viewing, recording and sharing 3D content. The LG Optimus 3D will be arriving on Orange very soon according to the network's website.It will be available for free on a pay monthly contract in Europe. 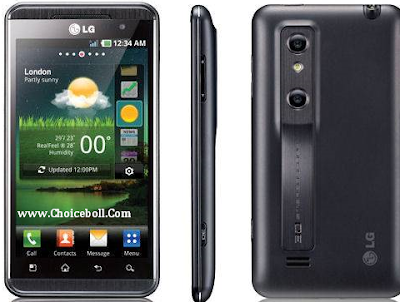 Tags:LG Optimus 3D, LG Optimus 3D features, LG Optimus 3D availability, LG Optimus 3D features, LG Optimus 3D price, LG Optimus 3D specifications,Android Gingerbread v2.3.